Fin de Siecle Austrian art is best known for the expressionist paintings of Gustav Klimt, Egon Schiele and Oskar Kokoschka. Whereas Klimt is now well known, neither Schiele nor Kokoschka have received the attention they deserve. 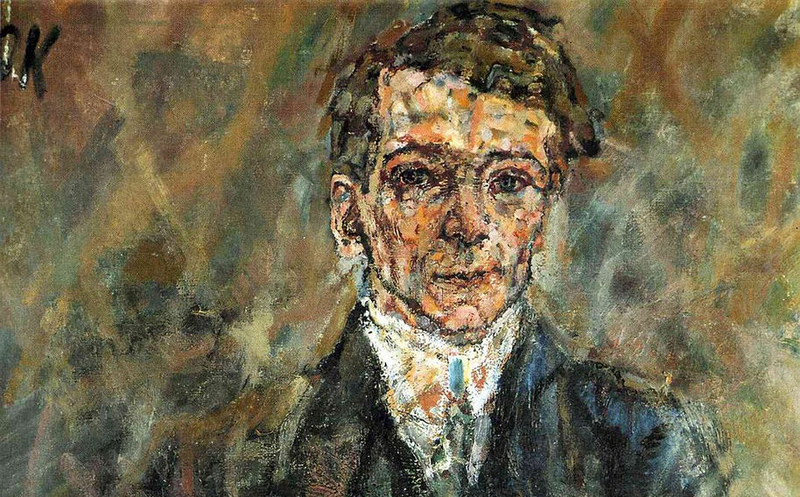 Among Kokoschka’s works are a group of portraits that, rather than show the subject in an idealized fashion, try, in Kokoschka’s words, to “intuit from the face and from his play of expressions, from gestures, the truth about that particular person.” The result is rather remarkable.